Do you love writing and always pictured yourself collaborating with a magazine? Well, Exclusive Guest is a new women’s Christian lifestyle magazine launching in 2014. Writers, editors, graphic designers, and photographers are needed to make this magazine a success. Categories include: Beauty, Entertainment, Interior Design, Fashion, Food and Wine, Travel, and Women’s Devotional. If interested please email exclusiveguestmag@gmail.com and additional information will be provided! 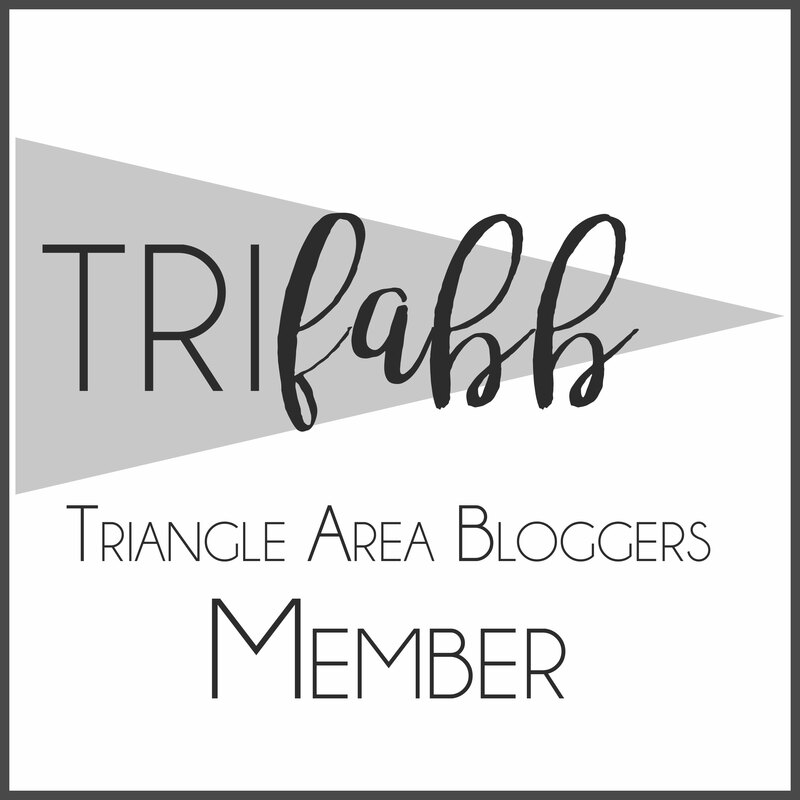 Next Next post: RSVP TODAY for the February triFABB Meetup!